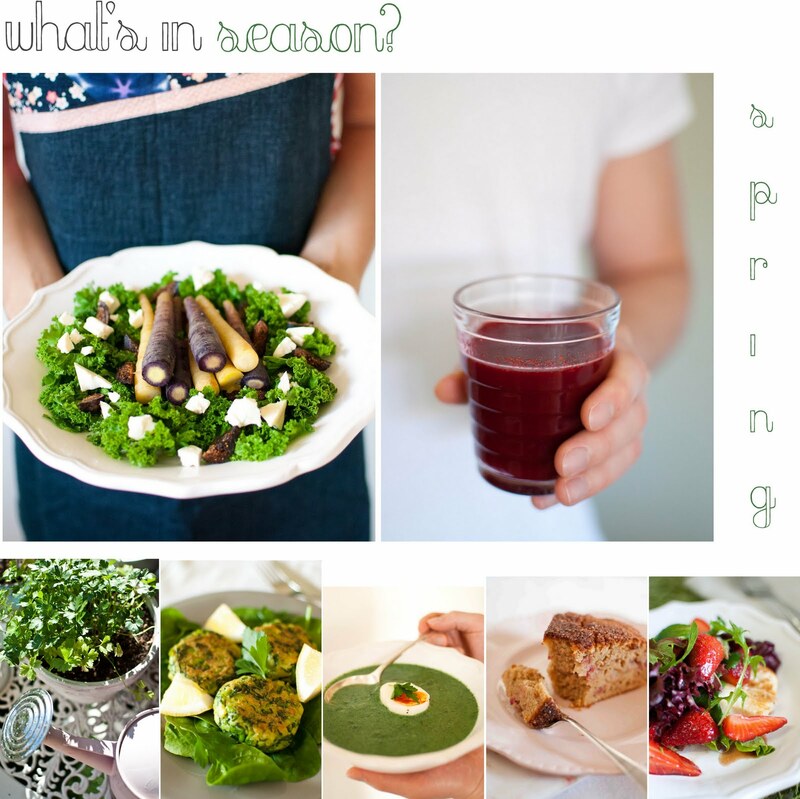 I thought I'd share a few links to some of my favourite spring-time recipes. 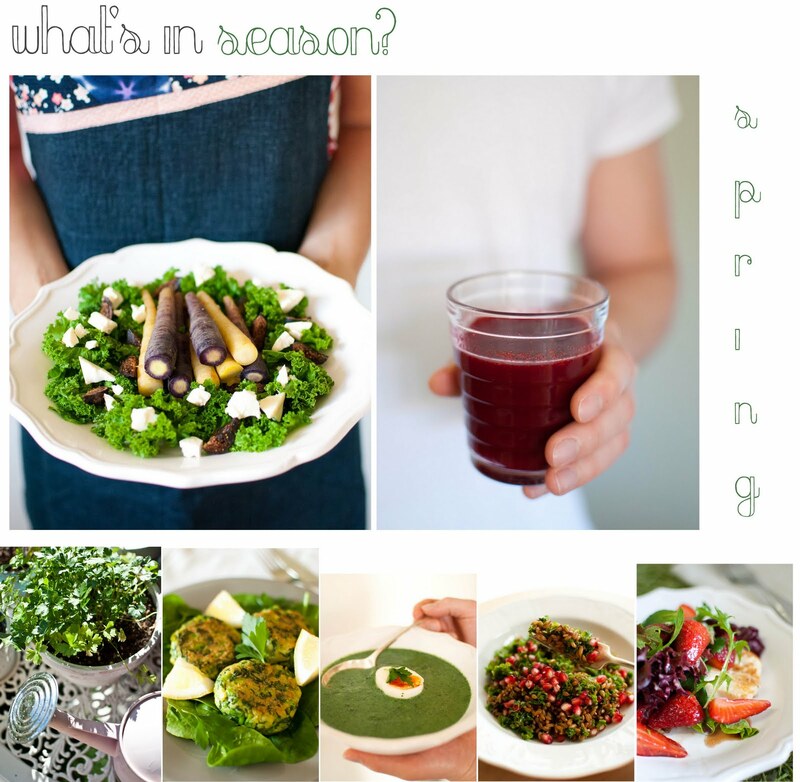 Some of the produce is available almost all year around here in Australia, but there are definitely some exciting new-season greens and veggies appearing in the markets. I can't wait to cook with the spring nettles, asparagus and broad beans, see my kitchen garden grow and enjoy the warm spring weather. I hope you are enjoying the new season, no matter what side of the globe you're living in! I love this! It's so cheerful. 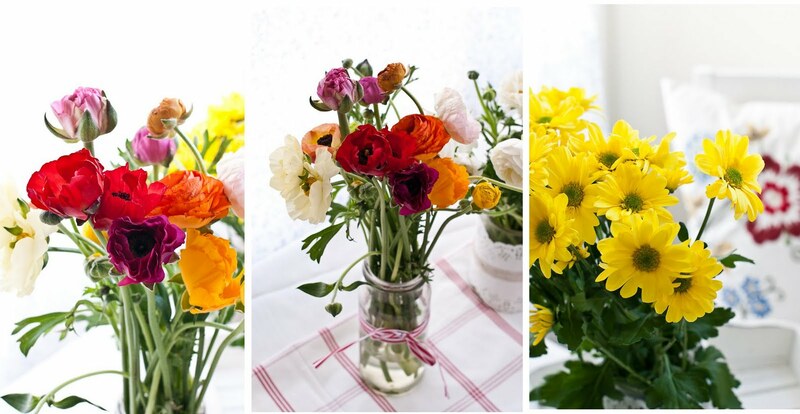 Wishing you a very happy spring! Lucky you have all that avail year round!!! Sorry I've missed so many of your posts, I've had such a hectic and busy summer. A gorgeous list of recipes!!! My favourite is the raspberry and almond clafoutis. Love the photos of the flowers. A beautiful way to celebrate spring. You, my dear, are definitely making me miss spring. I've bookmarked so many of these recipes for when it finally comes back around here! Sigh, I could stare at this all day, it's a bit cloudy outside and not becoming of spring at all right now! Oh I adore spring cooking :) perfect weather. Not too hot and not too cold and the abundance of asparagus makes me happy! Put aside for the next relaxing moment when a list will be made to try all the recipes I have not in 'proper spring order'! What a lovely colorful post and really enjoyed the feeling of spring. We're heading toward cold weather (well not quite yet) while you are heading for warm weather... I wish I can just jump to Australia to spend my cold season there. =) Your vibrant photos made me very happy! In season or not, I would undoubtedly eat all the edible stuff in this post. Lovely round-up, making me sad that we are moving out of the summer into fall over in my part of the world. So happy Spring has arrived....can't wait for asparagus!